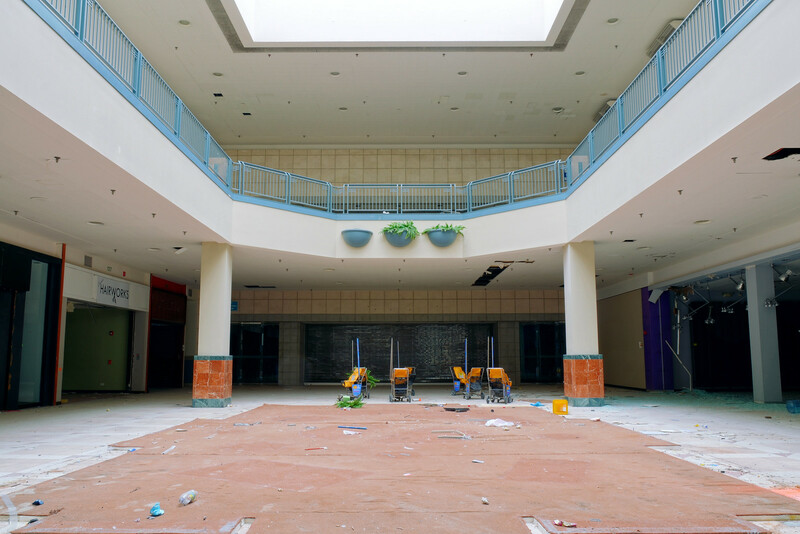 TL;DR: Dead Sears attached to a dead mall… what else is new? History: This anchor was originally built for the Chicago-based Wieboldt’s department store, who opened at Lincoln Mall in 1973 with a full-line store and in-store restaurant; remaining until that chain went under in 1986. 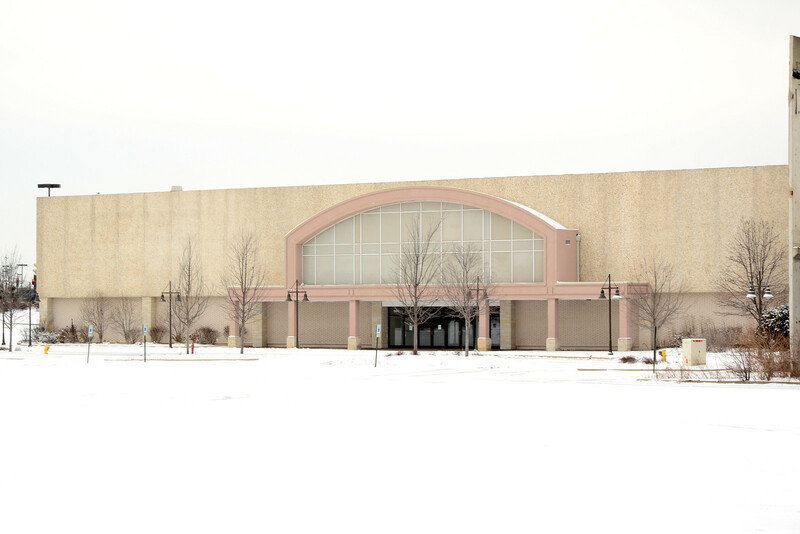 This anchor was then mothballed for nine years until Sears entered the picture, renovating and re-opening the store in 1995 as the cherry atop the mall’s first revitalization effort. Explore: We arrived to find two squads sitting at the entry point, but after a few minutes the officers exited the mall and departed. We were soon in (through the entry point they had just used) with no trouble at all, and decided it would be best to seal the entrance up with debris in case someone got nosy later on. A quick sweep of the mall (by the way: it’s been absolutely thrashed since we wrote about it a few months, ago) confirmed I was alone, and we then ducked under the crudely pried-open gate into the almost pitch-dark store’s second floor – yanking down some of the black fabric draped over the exterior doors as we went, to let some light in. 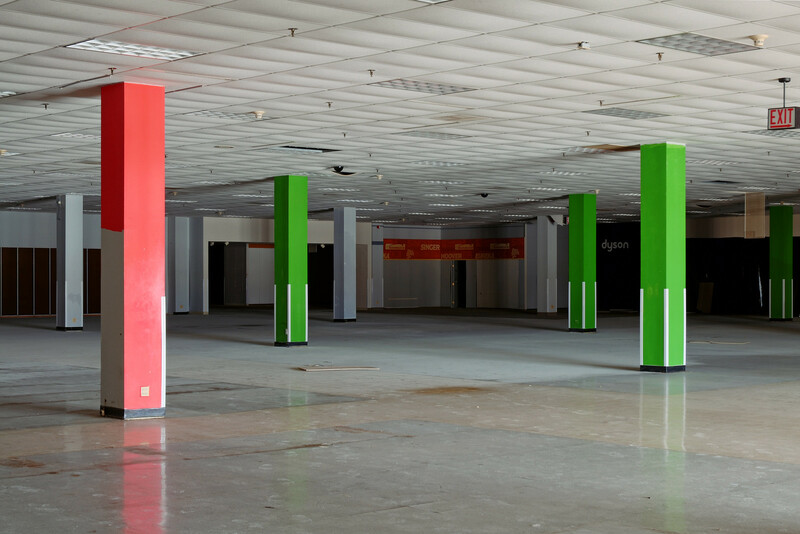 Sears and Kmart stores tend to strip any markings or displays left behind; dumpstering any unsold fixtures and leaving just an empty shell. 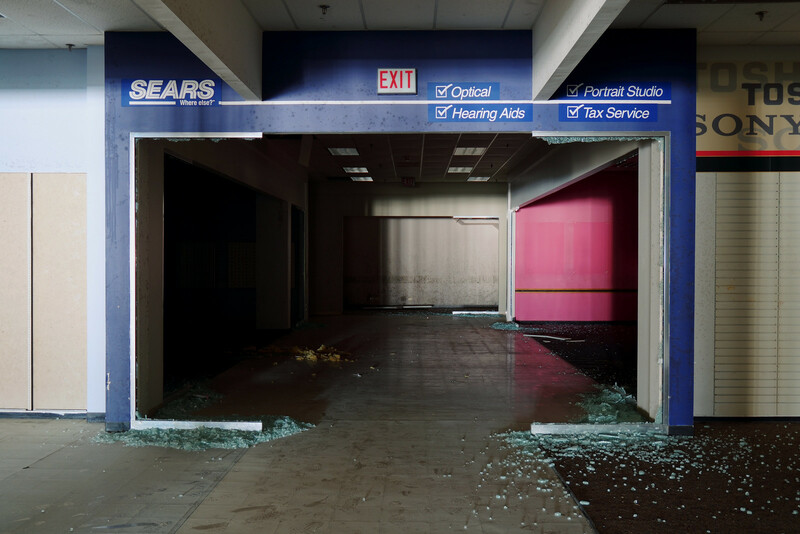 Pretty much cut and paste, here — until you get to the lower level, where some wallpaper promoting the name-brand hardlines Sears once carried, and signs for the in-store services (portrait studio, optical, etc.) are still up. 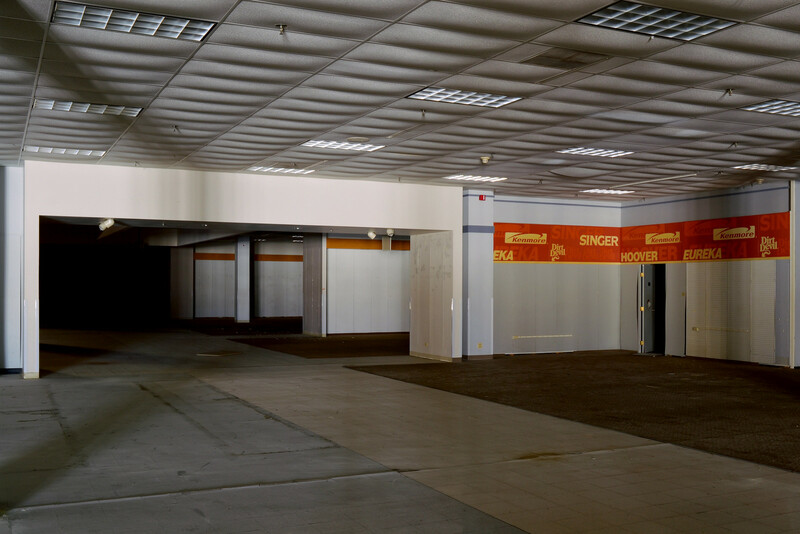 Despite how thrashed the mall has recently become, this store actually remains fairly untouched since closing, save for a layer of dust from discharged fire extinguishers. I want to say most of the damage to the walls comes merely from the liquidators who stripped it of fixtures in 2012. 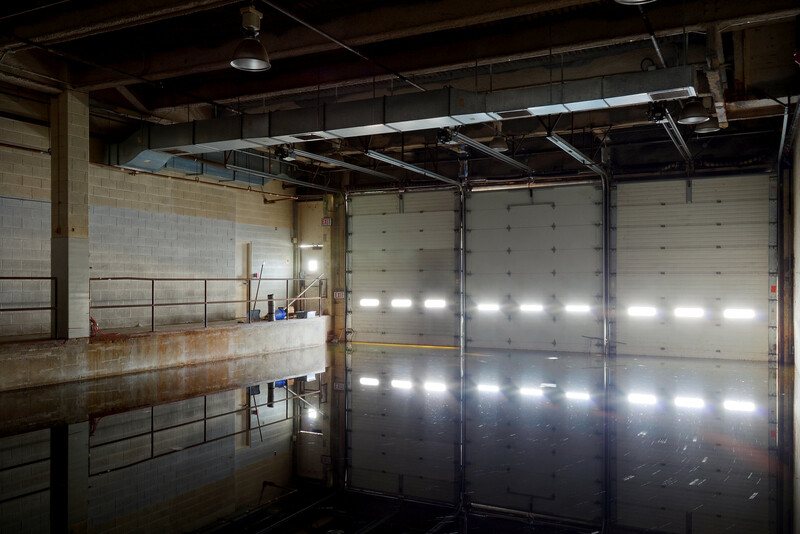 There is, however, evidence of mold growing on the walls in one area – likely due to a combination of no climate control since power was cut to the mall, and the completely flooded loading docks. 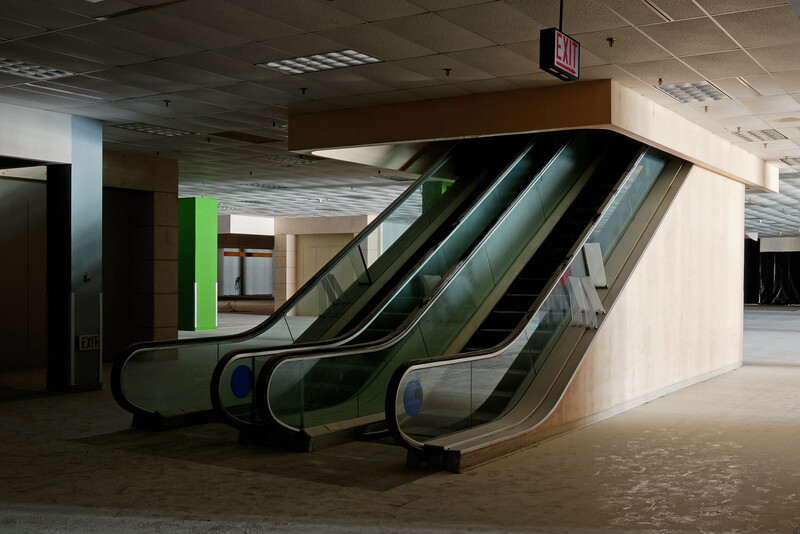 I had planned to spend the day re-shooting the rest of the mall, however an alarming discovery changed those plans. 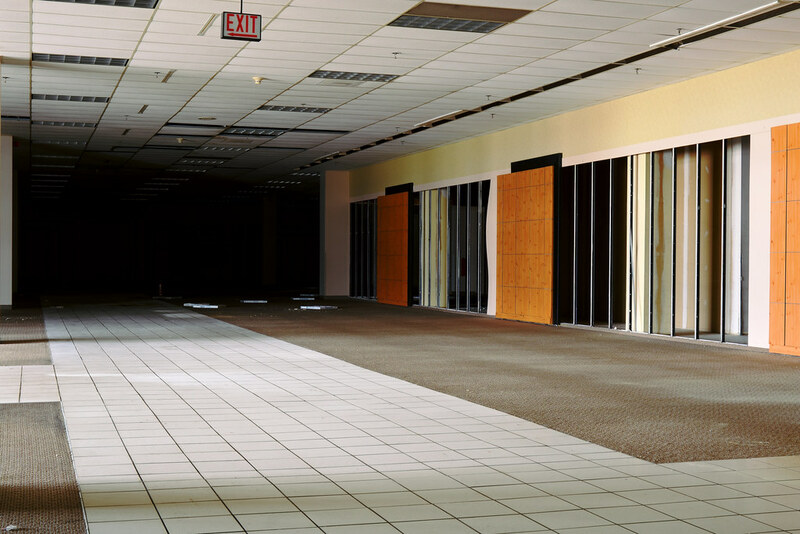 Turns out all the loudmouths who blew this spot up warranted the entity overseeing the property to hire a private security firm; who (going off their own notes) patrols the mall inside and out, and stashes their crap in this store at the end of their shift. 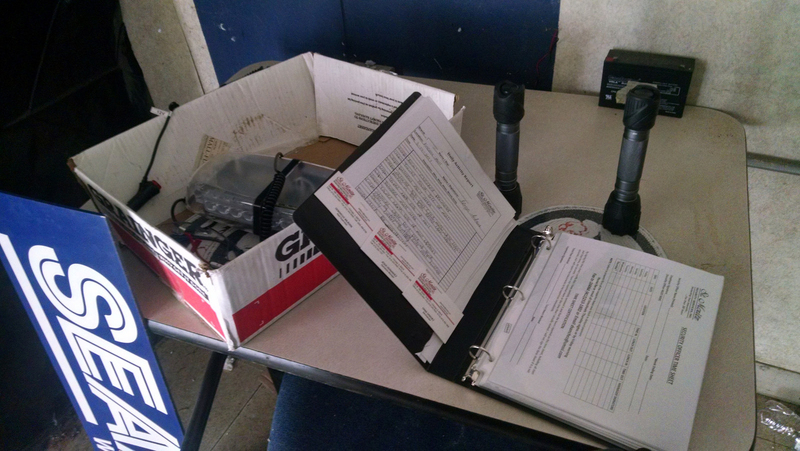 A glance at their daily log revealed they were due to arrive in about 20 minutes… and with that, we looted their flashlights and made a prompt exit. 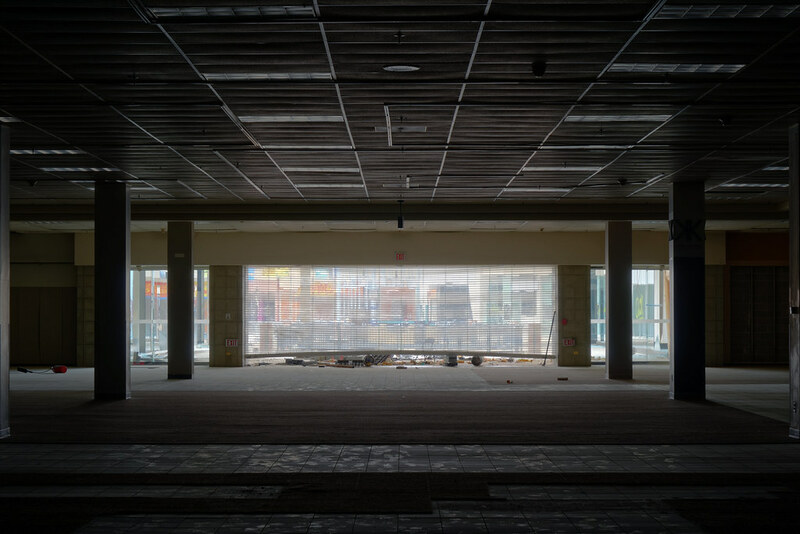 Lincoln Mall is now being demolished; this store was the first to eat it. 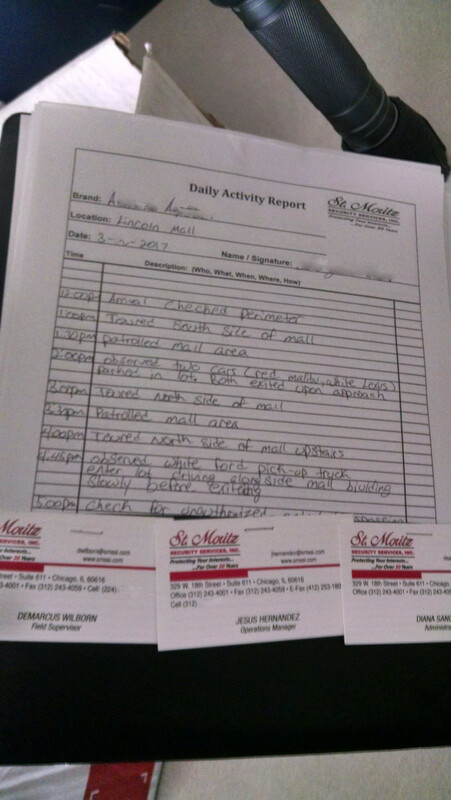 Article has been updated to declassify this location.